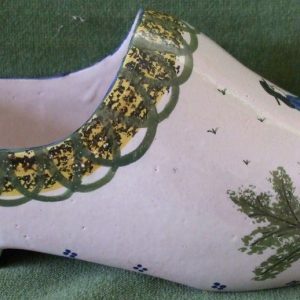 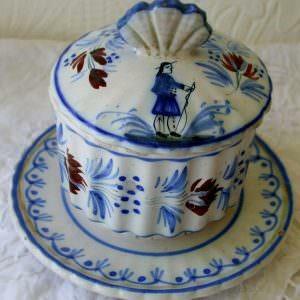 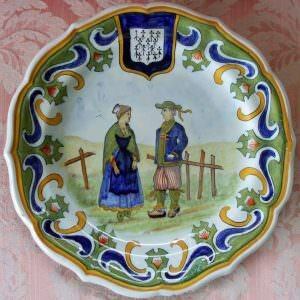 Faience or tin glazed pottery, has long been a popular item with collectors. 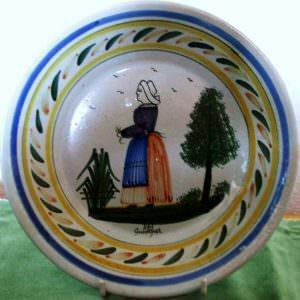 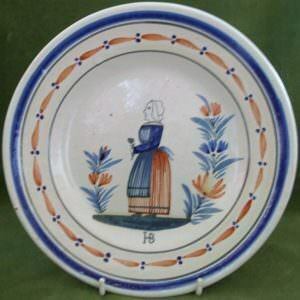 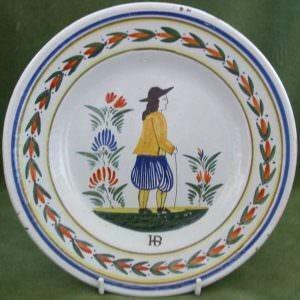 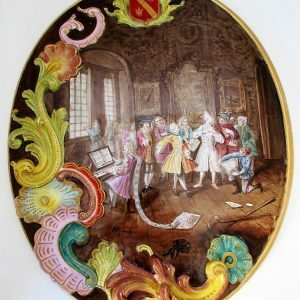 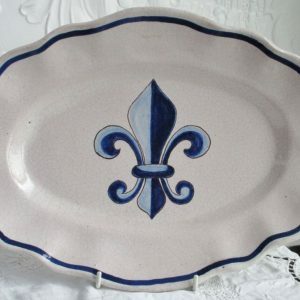 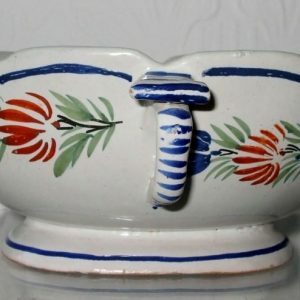 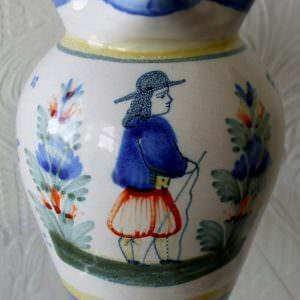 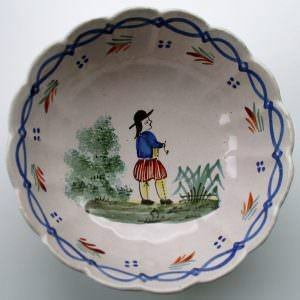 During recent years, a resurgence of interest in the colourful products of the French faienceries of Desvres and Quimper in particular has led, in both Britain and the United States, to collectors viewing these pieces with a fresh eye. 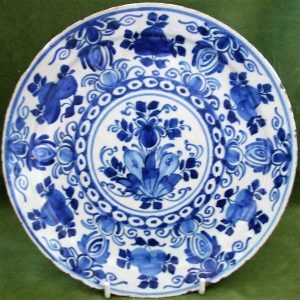 Largely intended originally for domestic utilitarian use, they blend extremely well with old Staffordshire pottery in any period decorative scheme.